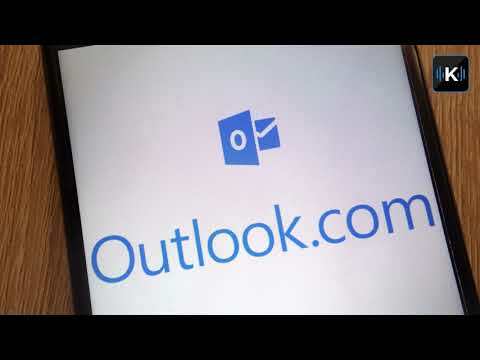 MMicrosoft email programs Outlook, MSN and Hotmail were hacked, affecting thousands. Giving away your old iPhone? Do this one thing, or the phone will be useless. An algorithm predicts who will die in the final season of “Game of Thrones.” Watch out for fake Facebook requests. IBM and McCormick team up to use artificial intelligence to invent new food flavors.